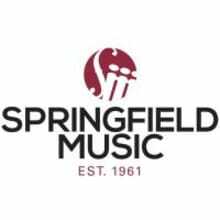 Springfield Music is a full line music store offering sales, service, rentals and the best lesson programs in the area. We are a "Best of the Ozarks" award winner, ranked in the NAMM Top 100 music stores in the US, the number one Taylor Guitar dealer in Missouri, and a top 20 Taylor Guitar dealer in the US. 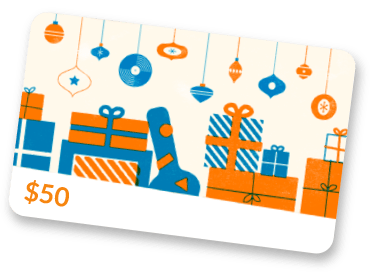 We're a locally owned store with friendly, knowledgeable staff—but we make sure our prices compete with the big box stores. Whether you shop online or come by one of our four regional locations, you'll get excellent service, quality gear, and low prices.